Guar Korma is a Bye-product while producing Guar Gum. It is known for its high nutritional content thus extensively used in cattle field. This Guar Korma & Meal is given to cattle mainly cows and buffalos for getting enhanced milk. 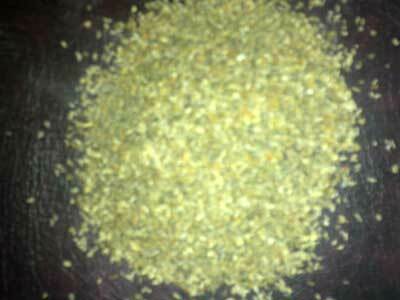 Moreover, Guar Korma is also used in Murgidana and is supplied across the nation.